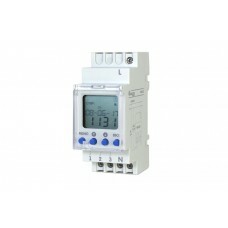 Electronic timer relay is a device for domestic or industrial use. 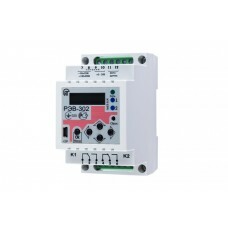 Its operation principle is simple – at a certain, programmed time, the device sends a signal (turns on the relay contacts). 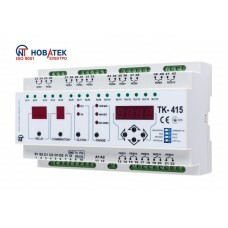 There are various mechanical and digital types of timer relays. 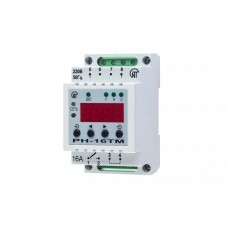 In the first case, the device functionality is limited by a simple transient signal mode, whereas the digital device is more powerful. 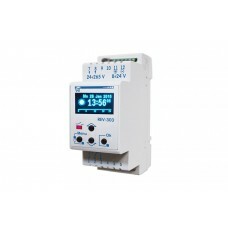 REV-225 ensures automatic calculation of the time of sunrise and sunset based on entered coordi..
Timer REV-303 is a microprocessor-based programmable device designed to control the loads in re..
REV-302 multi-functional relay is a microprocessor-based programmable device designed to energi..
RN-16TM universal relay combines the following functions:voltage relay;photo relay;real time relay;a.. BASIC FUNCTIONS— microprocessor controlled.— simple change-over between sequential and combination t..